Cars might be getting smarter, more efficient and environmentally friendly over the years but one aspect that hasn't changed in the face of motoring - fuel prices. 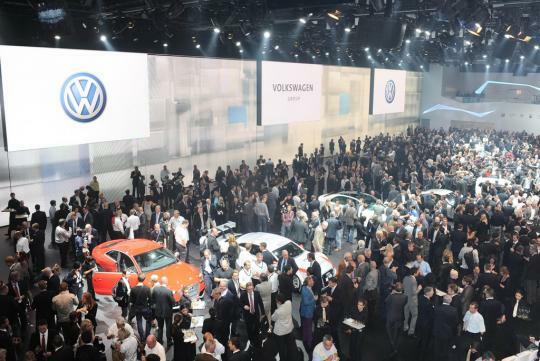 The Volkswagen Group are among numeral carmakers that are actively pursuing ways to manufacture cars that are environmentally friendly and fuel efficient. Audi is no stranger to this formula and the premium German marque aims to bring it one step further - from saving fuel to saving money on fuel through a nifty online feature. 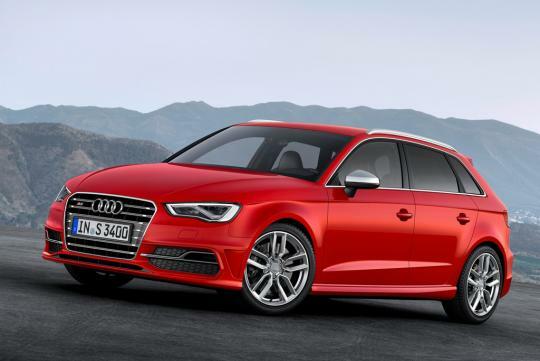 Aptly dubbed the new Fuel Prices service � it is available from this month in the U.K. initially for A3 and A3 Sportback models, as part of an enhanced version of the 'Mobile Phone Preparation - High with Audi connect' option. 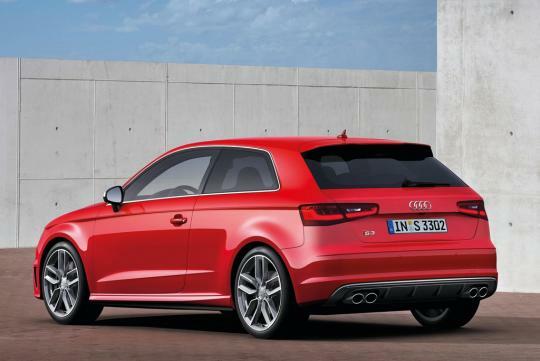 This option will gradually be rolled out to the majority of models during 2013 - from the TT to the R8. 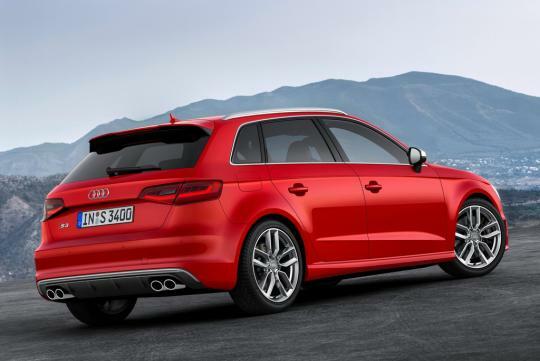 Though it is an online service it is unclear if this is a global extra or just limited to the U.K. at the moment, but I'm sure Audi will gradually roll out this service to new models within this year over other countries. 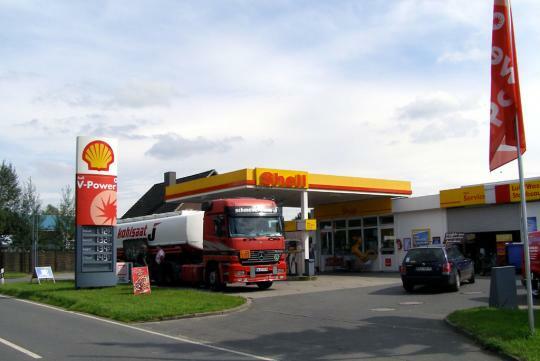 How it works is easy, the system consults an online database to list the cheapest filling stations in real time at the prevailing location, at the driver's destination or at a location of the driver's choice. It even takes into account the type of fuel required. The driver can sort the overview list by price or by distance, and once a filling station has been selected one click is all that is required to set the selected filling station as a navigation destination. I know this sounds crazy but isn�t this how we choose races in recent NFS games? You open a map, choose a track or event you want to play and enable GPS to guide you to the event. It's pretty similar isn�t it? 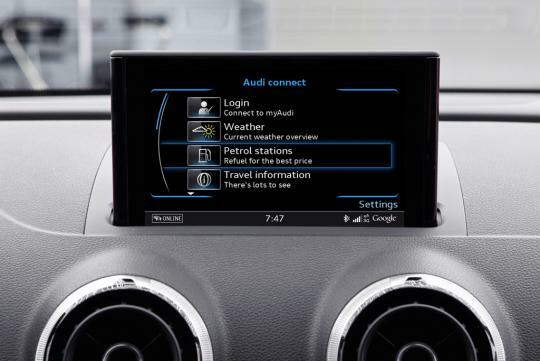 Anyway, the Fuel Prices feature is just one of several useful and informative components of the enhanced Audi connect option, which must also be combined with the hard disk-based Satellite Navigation Plus. 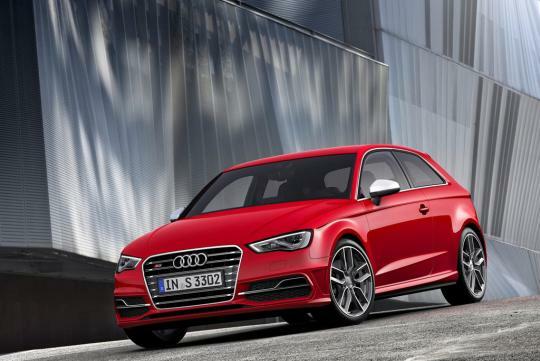 The two optional items are available in the A3 as part of the cost-effective Technology Pack High with Audi connect, costing an extra �1,795 (S$3,440).